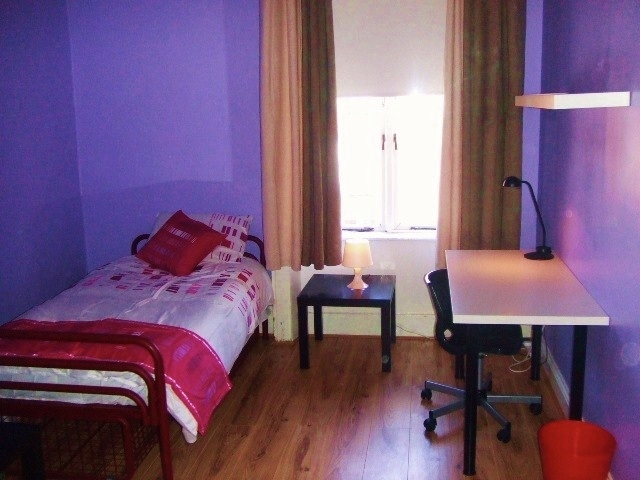 Dublin student rooms offer modern and affordable student accommodation for single and twin rooms on a short and longterm let basis. Twin rooms are bright, modern and spacious comprising of two beds. 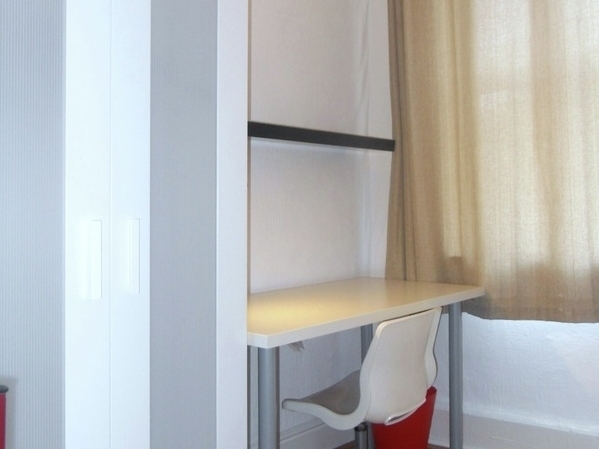 Each room contains a desk wardrobe & bookshelves. 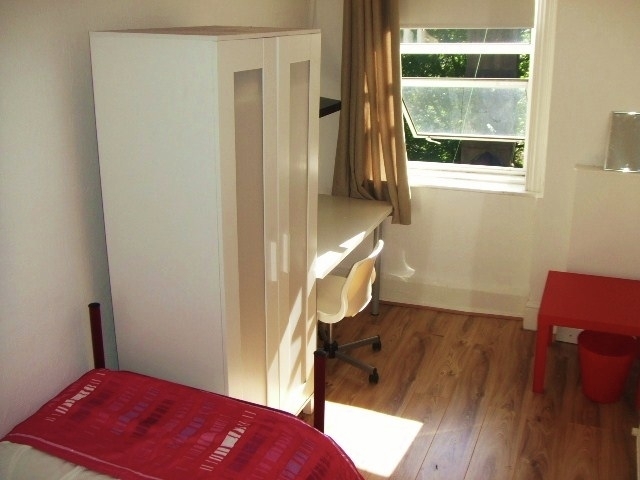 Single rooms comprise of one bed, desk, wardrobe & bookshelves. 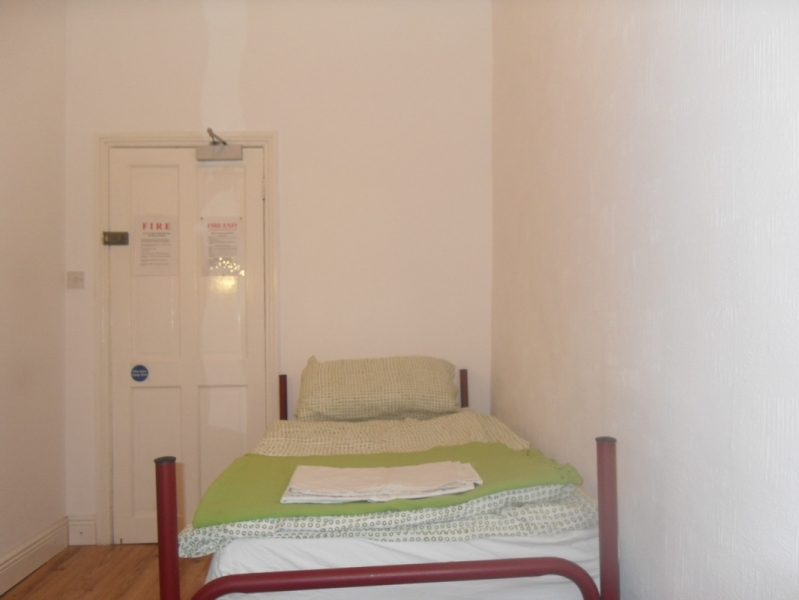 All rooms have shared bathroom,kitchen and living room facilities as well as free wifi access in every bedroom and around communal areas.